Tower, Ortigas Center, Pasig City. learn how to glam up for parties and events this coming holiday season! hire a professional makeup artist to look your best. 3. Eyeliner application: achieve the perfect cat eye! 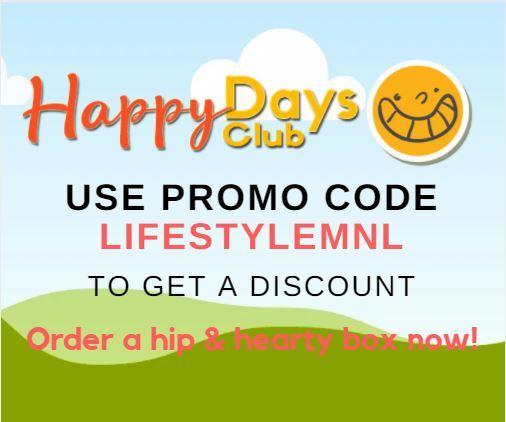 Limited slots only! 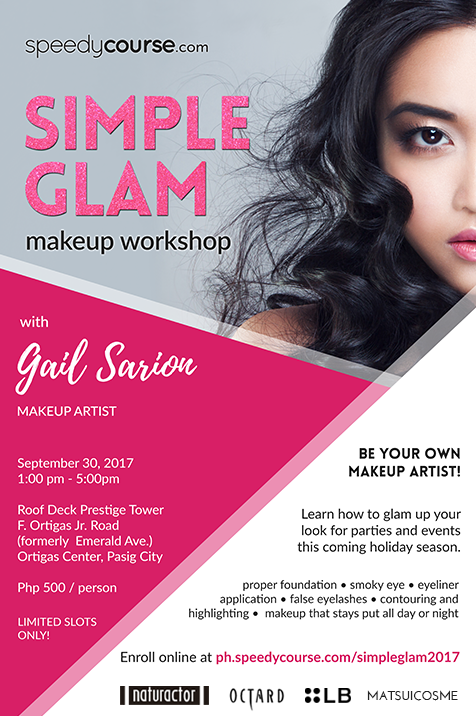 Enroll online at ph.speedycourse.com/simpleglam2017! also a freelance make-up artist for all types of events. cosmetics such as Naturactor, LB Cosmetics, Octard, and other Japan-made beauty products in the Philippines.